Our fan Fatbardh Selimaj has sent us this great photo of his stunning black Volkswagen Golf MK6 GTI. 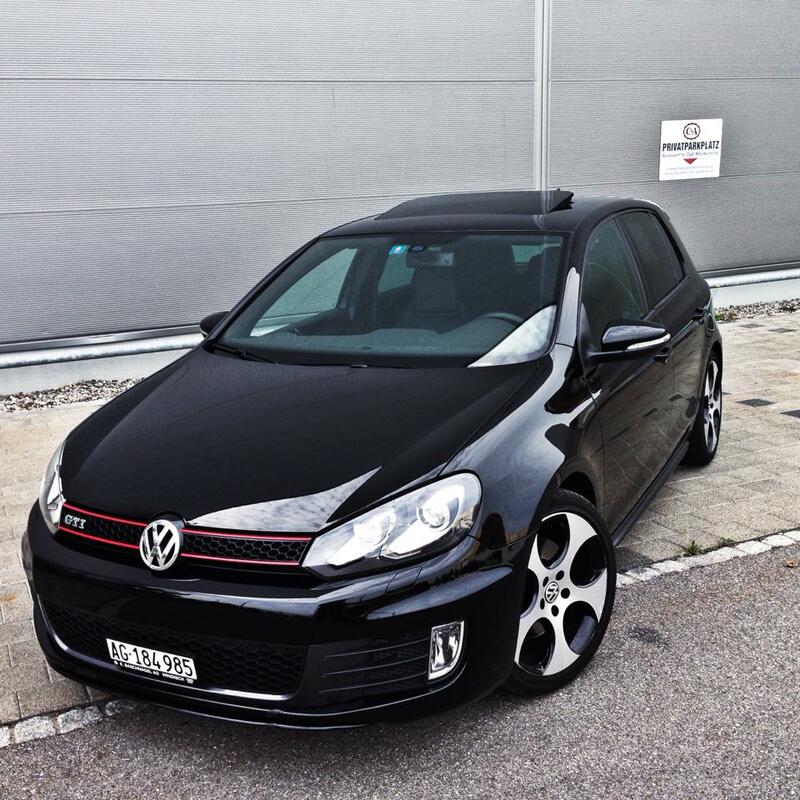 This black beauty with tinted windows and nice silver VW wheels is really a looker! Tell us what do you think about this GTI and leave your comments below. Our comment: Black car & silver wheels is always a winning combination.